I was invited to Pixar last month on an all expense paid press trip to learn more about the latest Disney Pixar film, Inside Out. Just so you know! Who’s ready to see Inside Out? The much anticipated new Disney Pixar film hits theaters this Friday, and though I’ve seen a good portion of it, I haven’t seen the end. The word is that I’m going to be blown away by what’s to come. I sat down with the guys who bought the Pixar film, Inside Out, from script to screen, and it was a blast learning about the process. These guys had so much fun creating and recreating the scenes you’ll see in Inside Out. 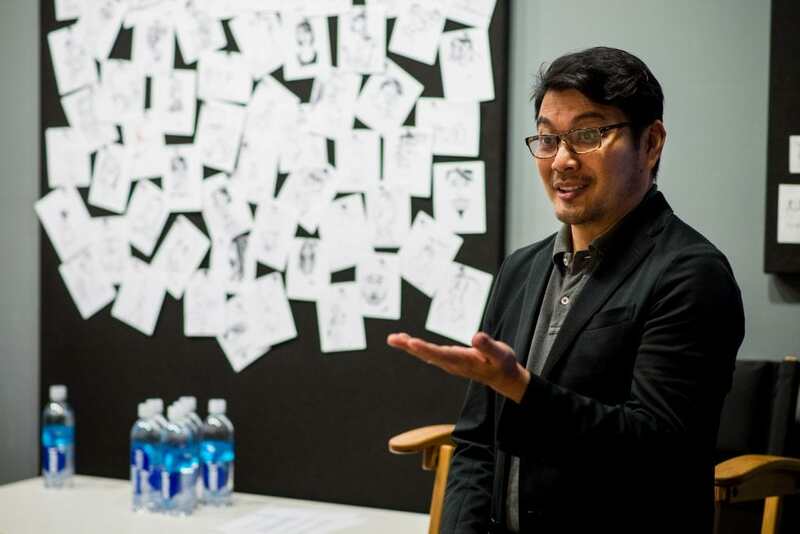 INSIDE OUT Co-Director Ronnie del Carmen. Photo by Debby Coleman. ©2015 Disney•Pixar. All Rights Reserved. 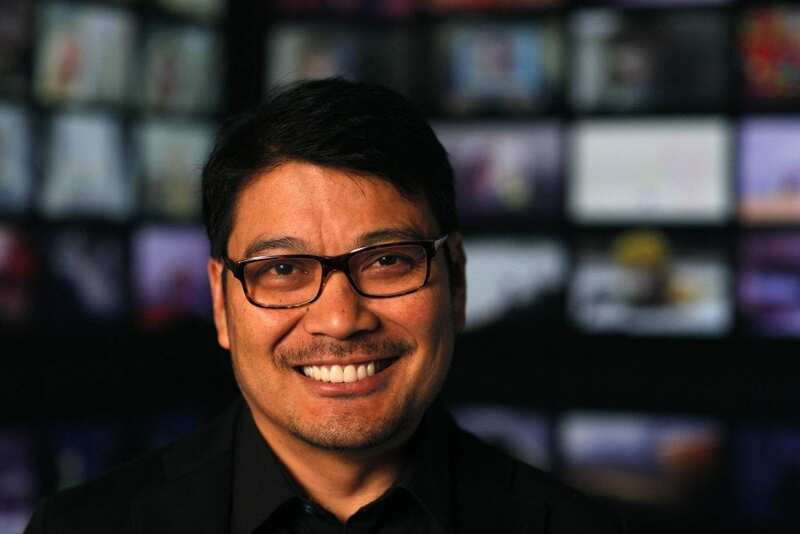 Ronnie del Carmen was co-director of Inside Out. 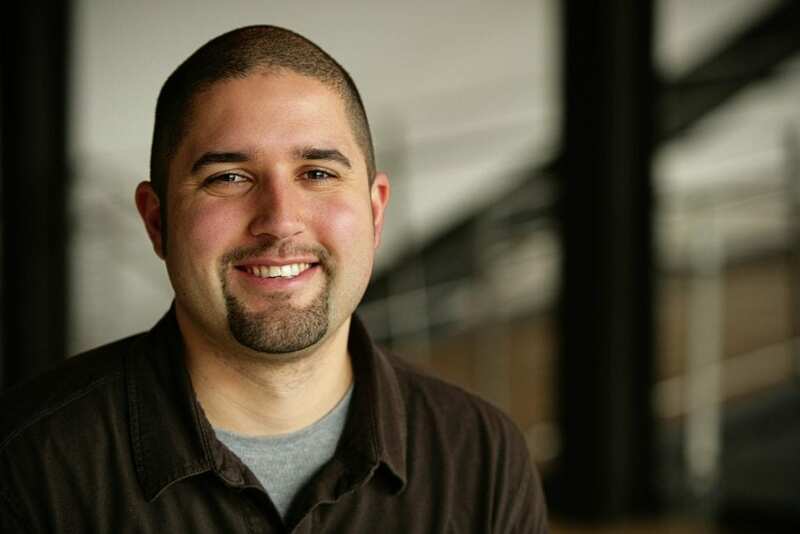 He’s been with Pixar for about fifteen years working on many of the studio’s feature films like the Academy Award®-winning Finding Nemo, Ratatouille, and UP. His directional debut was with Dug’s Special Mission, released on the UP DVD. He also illustrated the children’s book, My Name is Dug. del Carmen fell in love with animation at an early age, and was influenced by Carl Barks comics. In fact, del Carmen still writes comic books today. 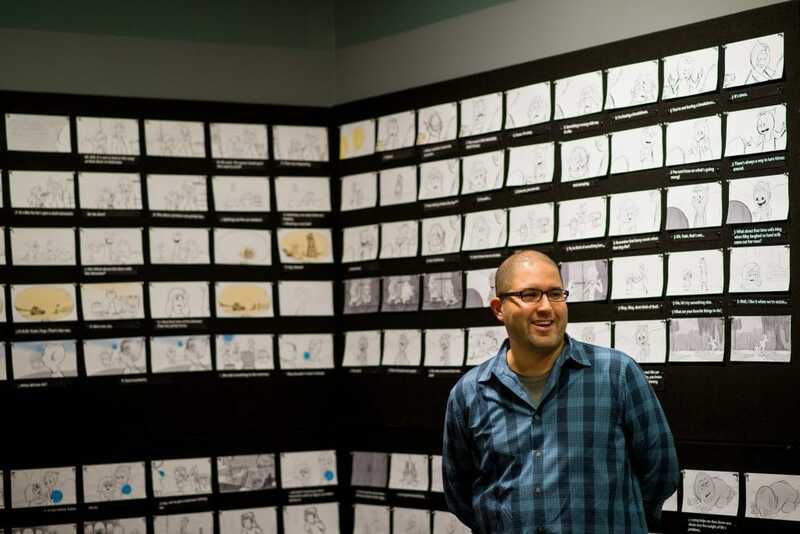 INSIDE OUT Story Supervisor Josh Cooley. Photo by Debby Coleman. ©2015 Disney•Pixar. All Rights Reserved. 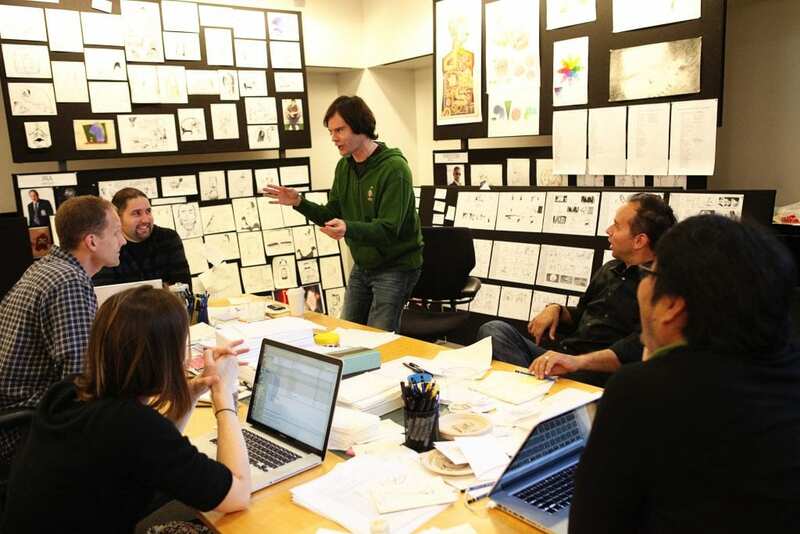 Josh Cooley was the Story Supervisor on Inside Out, joining Pixar immediately after graduation as in intern in the story department. He’s worked as a story artist on the Academy Award®-winning films The Incredibles, Ratatouille, and Up, as well as the Golden Globe®-winning film Cars. Cooley’s influences include Looney Tunes cartoons, Disney’s Peter Pan, as well as the art and jokes in Mad Magazine. del Carmen and Cooley walked us through what it’s like going from the script to the screen. Would Joy have curly hair? A ponytail? What would work? Each of the cards on the wall are part of a scene. ONE scene! Can you imagine the number of cards it took to make this movie? Can you fathom how many scenes and cards were tossed? Director Pete Doctor had to approve each scene, and many were circular-filed after being worked on for weeks. We discussed that part of the process. It must be so hard to finally get a scene just the way you want it, only to have it rejected. But you also know the final product is going to be better for it. 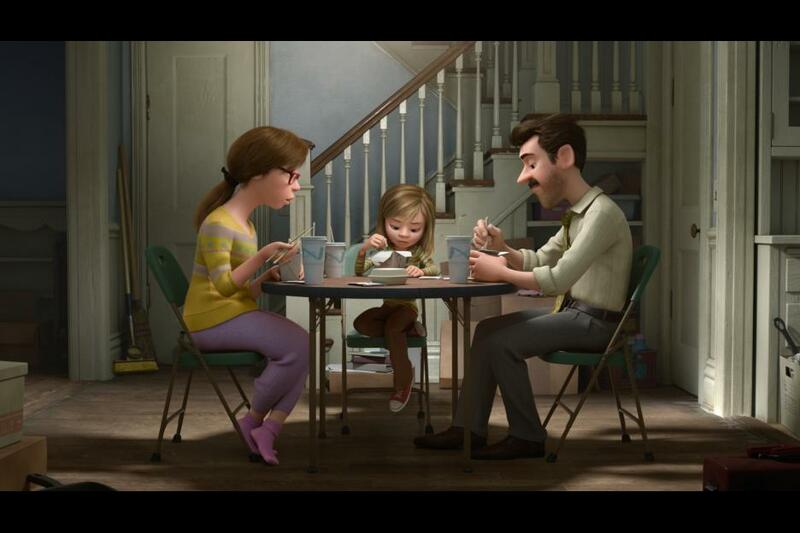 To read more about the animation, check out 5 Things I Learned about the Animation of Inside Out. Brainstorming about Riley’s five emotions, which live in Headquarters, must have been a blast. Headquarters was described as a cross between an Apple Store and It’s a Small World. You’ll remember that when you see the film! It’s insane! They even brought in Saturday Night Live writer Bill Hader for this session. 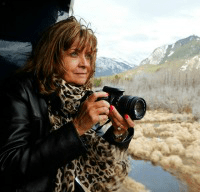 del Carmen explained how seeing the family at dinner might not be that exciting, but showing the emotions felt by each person at the table brought new meaning to a simple day to day activity. How many times could they recreate that excitement? del Carmen said there were days when they would go through the process over and over and over, and at the end of the day, have nothing. He said at that point they would just start drawing each other. He showed us pictures they had drawn of each other. They were hilarious! I wish I had pics to show you of that! 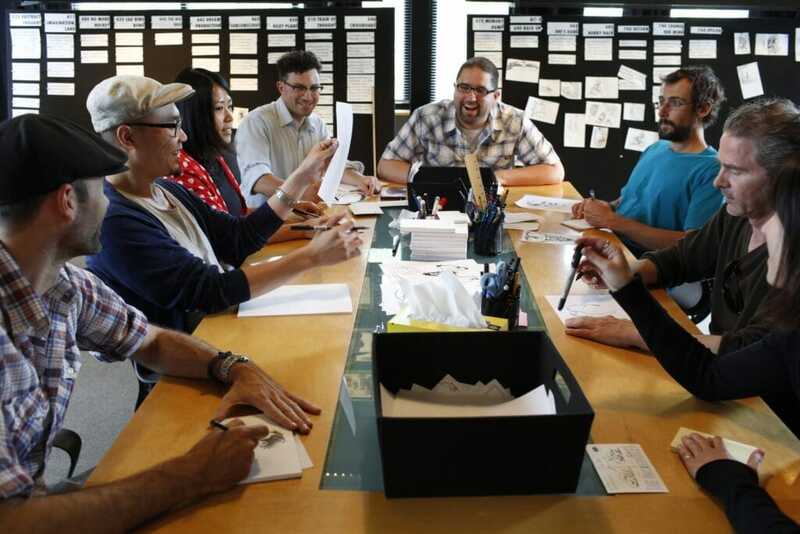 Lucky for us, del Carmen and Cooley and the rest of the team on Inside Out went back to the drawing board day after day until Pete Docter and John Lasseter were finally satisfied they had made a masterpiece. And I think they’ve really created something special in Inside Out. In an article by Bryan Abrams on The Credits, a website devoted to movies, Abrams wrote, “Not your typical message in an animated film, and just one reason why Pixar’s made something quite unique, both for themselves and the animated film world at large.” Well said. You don’t want to miss Inside Out, in theaters on Friday. Remember to follow Inside Out on all their social channels! Be sure to follow along on all the Inside Out social platforms! 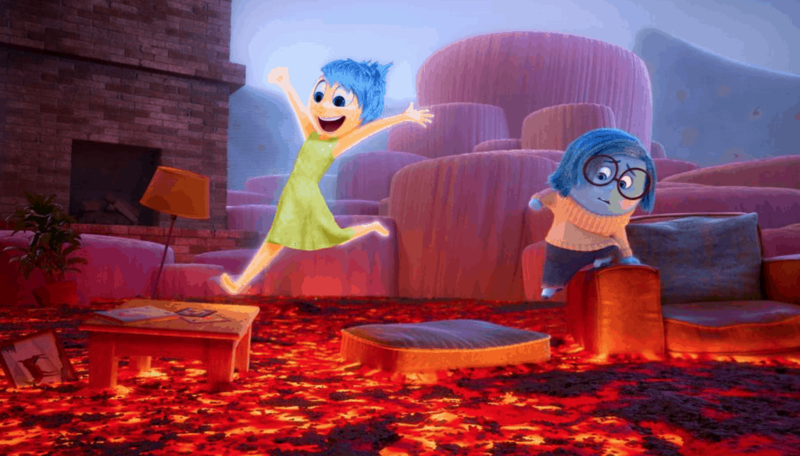 Remember, INSIDE OUT opens in theaters everywhere on June 19th! this is the kind of thing that really interests me. I cant believe how Pixar films get created! so amazing!! I am not really a Pixar fan. I enjoyed cartoons that were drawn by hand, the way the Looney Tunes cartoons look like! 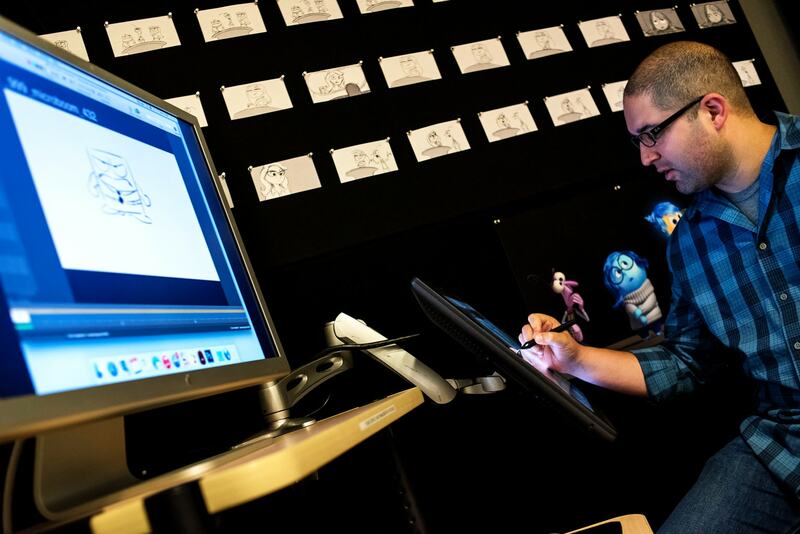 I like the whole process on what goes on behind the scenes in a animated film. 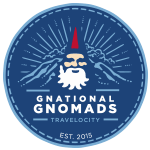 So much goes on it is quite remarkable, and a lot of people don’t realize how much work goes into it.